Over the last 20 years, a new lease of life has been given to one of nature’s offerings. 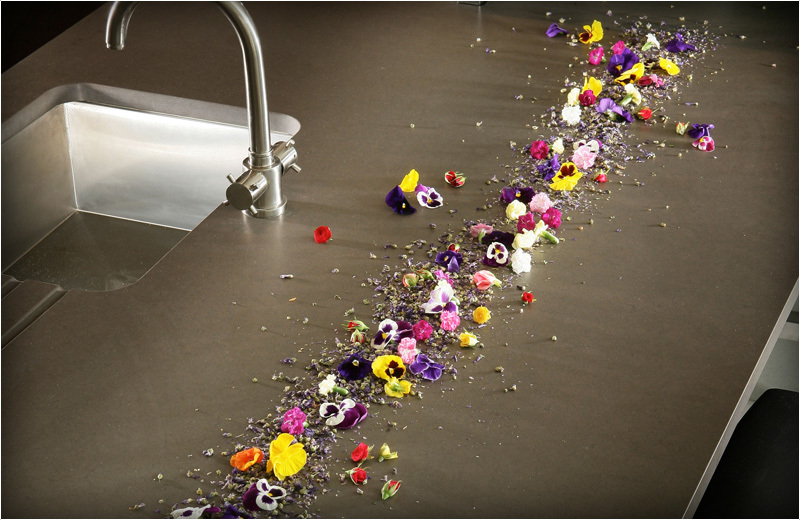 Using 93% crushed quartz crystals as its main constituent, Silestone is a compacted blend of specialist resins and pigments, creating a uniquely hard polished product usable virtually anywhere. 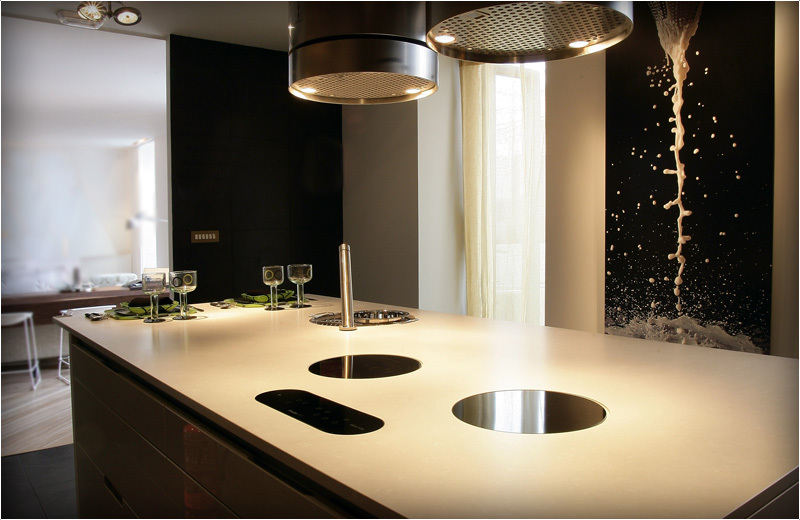 The physical and mechanical properties of Silestone have been continuously developed into a whole array of revolutionary stone products. 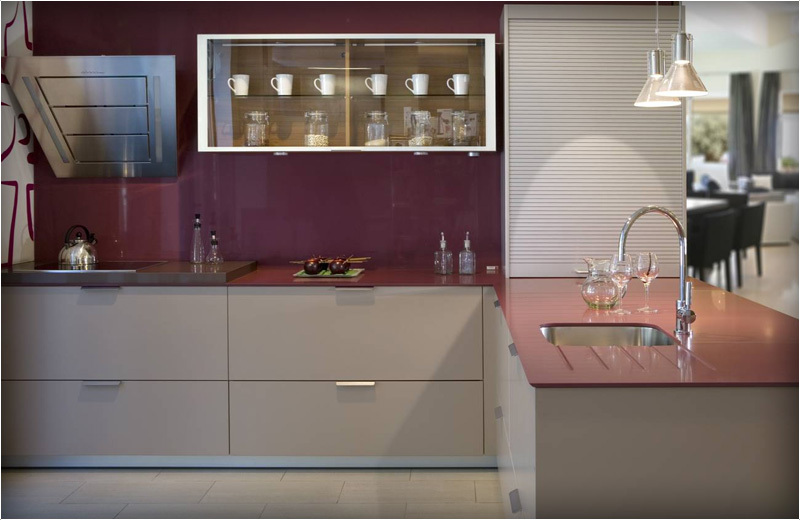 Notable among Silestones™ many assets is its inherent hygienic surface containing antibacterial protection in every particle. This inhibits the growth of bacteria common to even the cleanest kitchen and bathroom and makes it an ideal choice for worktops and wet areas. 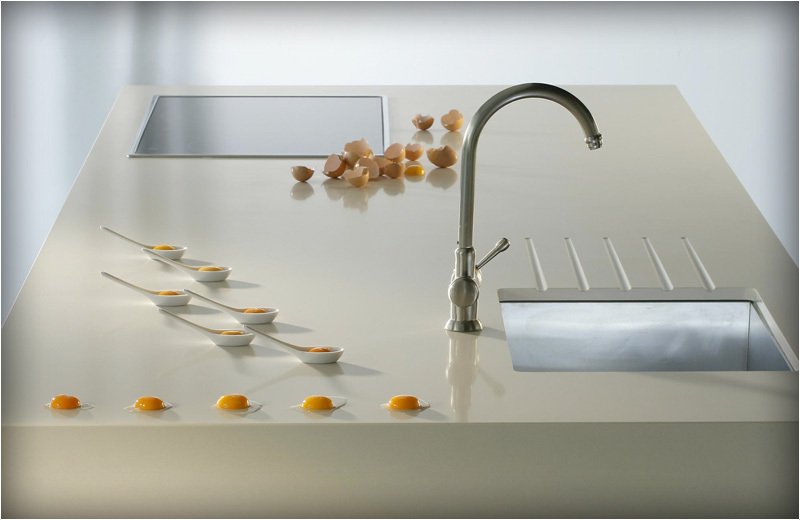 Hard and high on technology, Silestone enjoys a large and growing reputation among designers and other professionals. 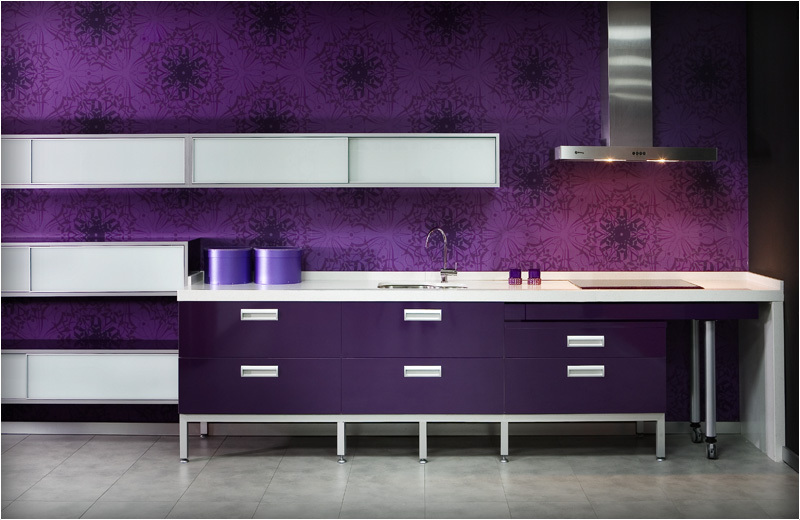 Non-porous, highly scratch resistant and low-maintenance, it has rightly become one of the most popular kitchen worktops. But Silestones™ many applications go much wider, from shower surrounds and vanity tops to the general tiling of walls and floors. 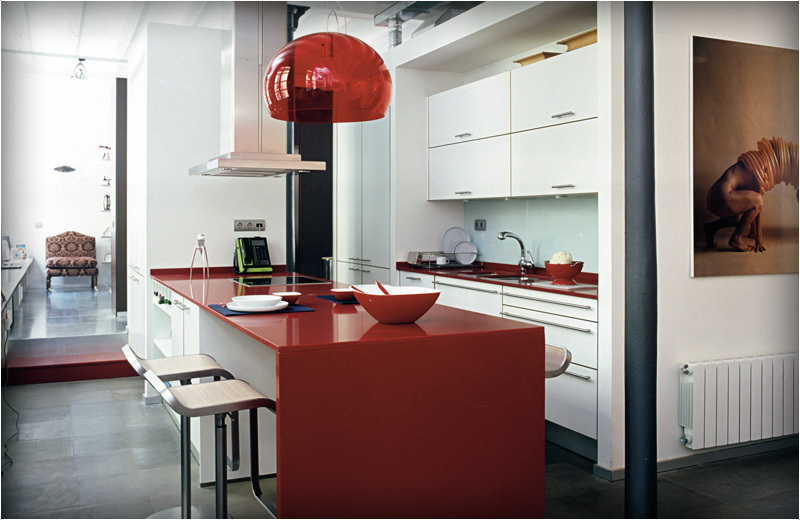 From their birth, Silestone products have been tested and developed to meet the demands of specifiers across many markets. 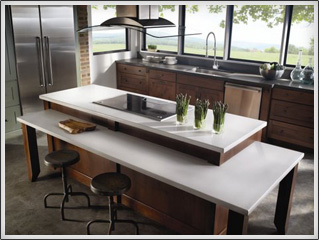 Engineered natural quartz forms an increasingly exciting part of our range. 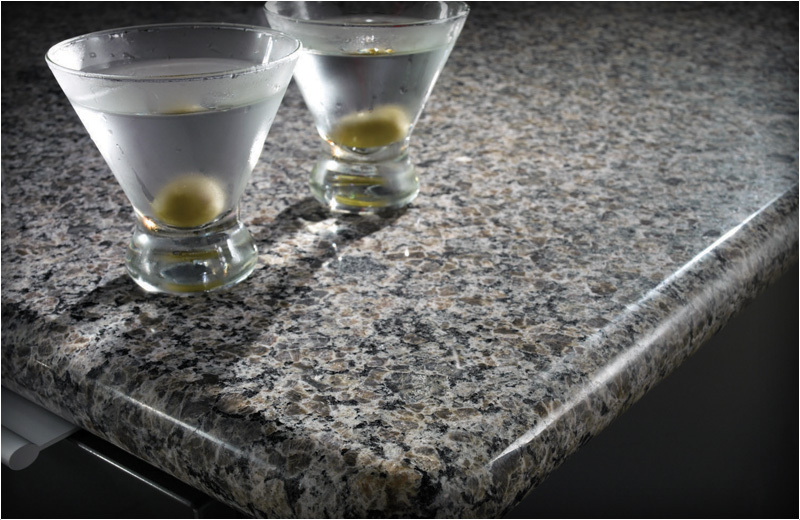 Silestones™ rich variety is captured in a series of designs reflecting many different tastes and ambiances. Each is available with a high polished finish, and many also offer a matt textured version known as suede, with its own special touch. 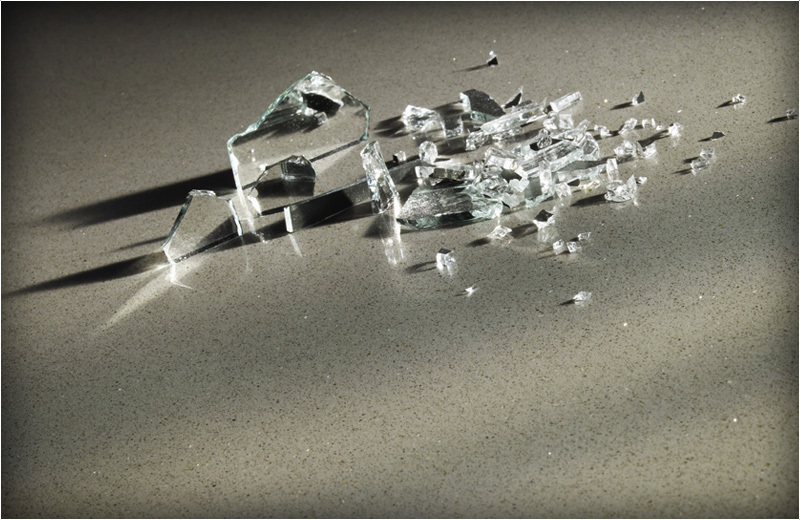 Silestone is the only brand that offers a certified warranty, in writing. Only a global leader, one which is the largest producer of quartz surfaces and the only one with anti-bacterial protection, could once again draw ahead of the pack and offer a genuine 25-year warranty for Silestone (for workops purchased after 1st January 2015). 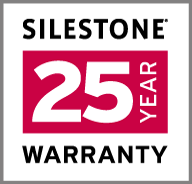 Ordering your Silestone worktops through Natural Stone Surfaces ensures you can receive this warranty. We are proud to have been awarded gold approved fabricator status, meaning we can offer unbeatable discounts along with a range of exclusive stones 6 months ahead of the rest of the market.